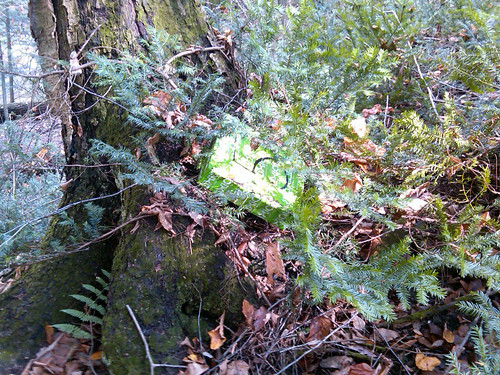 Axial Racing - The AXIAL Geocache #5 Cache and Carry – Found! 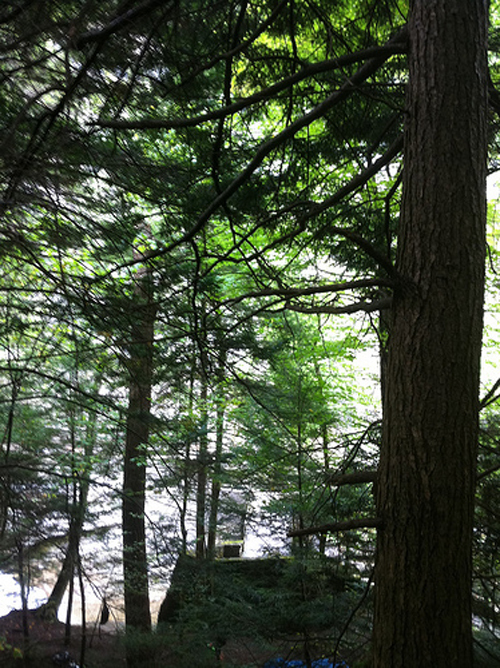 The AXIAL Geocache #5 Cache and Carry – Found! 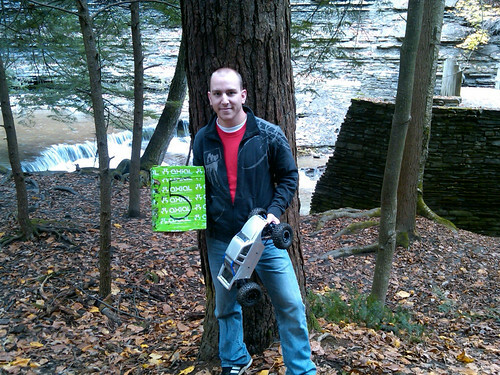 Congratulations to Andrew Clark of Cogan Station, PA for getting out and finding the Axial Geocache #5. 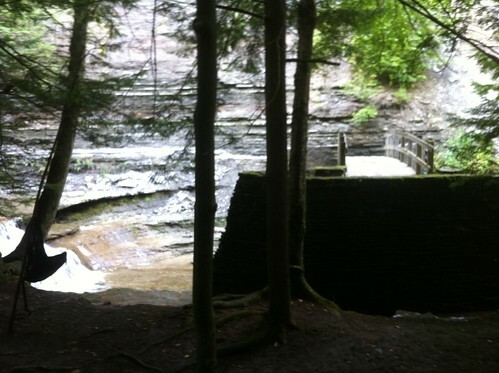 Andrew found the Axial Geocache #5 on October 23rd, 2011 at 12:30PM EST. Here is what Andrew had to say about his adventure. Not only did Andrew just score a pair of Axial AX30092 72-103mm Aluminum Shocks and a prototype Axial Wraith Differential Cover and a couple of Axial tools, he also found some cool Axial Swag that is limited to our Axial Geocaching program. And for reporting back to us that he did fine the Axial Geocache #5, we sent him a matching pair of Axial AX30092 72-103mm Aluminum Shocks and a matching prototype Axial Wraith Differential. The shocks are going to be a great addition to Andrew’s custom Axial Crawler. Make sure you stay tuned for the next Axial Geocache, it could be hidden in your area. It’s that time again Axial Geocache’rs, we have just placed our latest Axial Geocache #5 for you guys on the, wait for it……. EAST COAST!!!! As usual we are putting another twist in the mix and making this one a little interesting by adding a technical feature to the game. Watch this video in HD and have your smartphones ready with your QR code scanners on. The QR code will open the location in Google maps. This particular location is probably the most epic scale crawler spot we have found on the east coast, so grab your Axial rigs, your camera/smartphone and get on the road! Don’t forget to bring some drinking water too. Please be aware that this spot has a ton of water, so waterproofing is “Highly recommended”. You should also be aware that the river itself is NOT meant for walking in, and is very slippery. You do not need to walk in the river to find this cache. Stay on the walking paths, have fun and be safe! This is a cache and carry prize box, you find it, take the box with you and keep its contents. Photos of you and your Axial Rig at or near the Geocache site. More prizes on top of the prize that you will find. It would be really cool if you could hide one of these AXIAL/Geocache’s out in the Lockport/Joliet, IL. area! it would give me a double excuse to get back in the workshop and get to designing my rock crawler and also to get back out and do some geocaching! Two things i’ve always enjoyed but fell away from for a little to long!